Kendrick Lamar‘s To Pimp a Butterfly may have slipped to #7 on the Billboard 200 chart, but the album has reached a significant milestone. According to the publication, the rapper’s album has surpassed 500,000 in cumulative sales after moving an additional 29,000 copies in the week. To date, the album has sold 513,000 copies since its surprise release on March 15. Lamar’s project is the seventh album to sell a half-million copies in 2015. In good news for the record industry, that marks the fastest accumulation of half-million sellers since 2010. So far, K. Dot is only the second rapper to sell more than 500K this year, following Drake’s If You’re Reading This It’s Too Late. “I love Yall. K.I.G. Love,” Lamar tweeted to his 4.8 million followers. 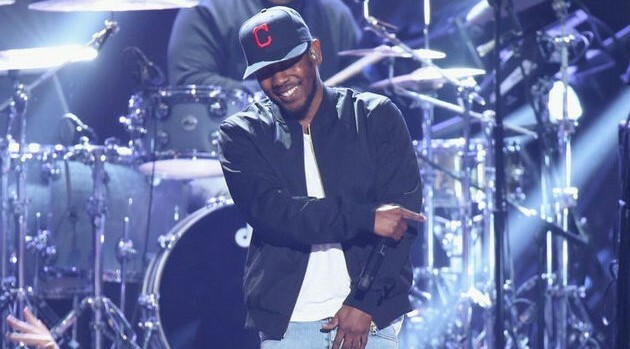 Kendrick will get to perform his new material during several upcoming summer gigs, including shows at the U.K.’s Wireless Festival in June, the Essence Music Festival during July 4th weekend and then the Outside Lands Festival in late August.